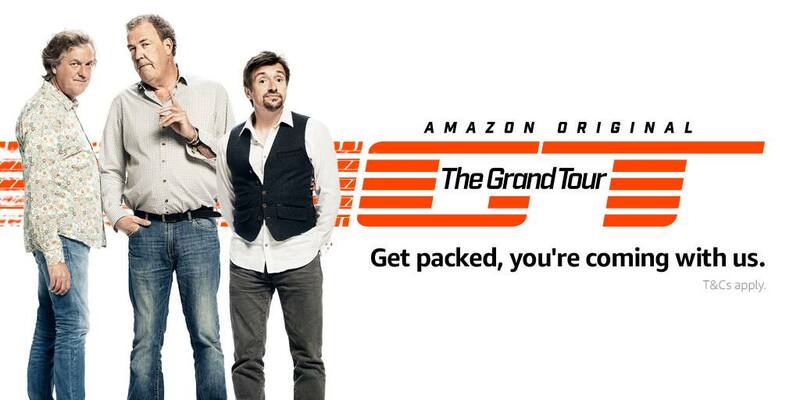 Home ♦ On TV ♦ The Grand Tour Started! Clarkson, Hammond, and May started filming the studio scenes for The Grand Tour on Amazon. The show won’t air until this fall on Amazon (no date has been set yet), but we finally get to see the tent studio they’ll drag around from city to city. There was a contest on Amazon to win tickets to the studio audience but you’ve missed it. Hopefully your friends get tickets. The inside looks pretty small compared to the hanger they used on Top Gear and they added a desk. It’s a different look, but these three will make it work. The tent looks incredible on the outside. Here it is set up in South Africa. The mobile tent is such a great idea. Put the studio on wheels and take it to the locations where you film. 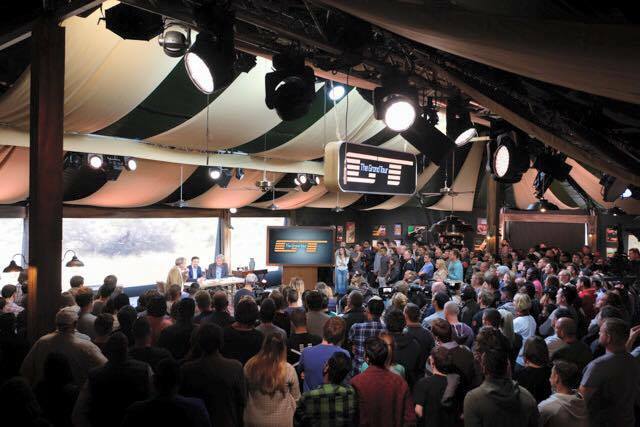 These photos come from The Grand Tour Facebook page which is worth checking out. So is Clarkson’s. There are some other photos and a few videos that hopefully means the The Grand Tour will be amazing. If you don’t have Amazon Prime by now you might want to consider it. Plus you get free delivery of stuff too! I have no idea what’s going here. I just like the photograph. Clarkson and Hammond are having fun again. Top Gear is back, its just now called The Grand Tour and its on Amazon instead of BBC. The hanger is gone, the test track appears to be gone but the three are back. And they have a desk. 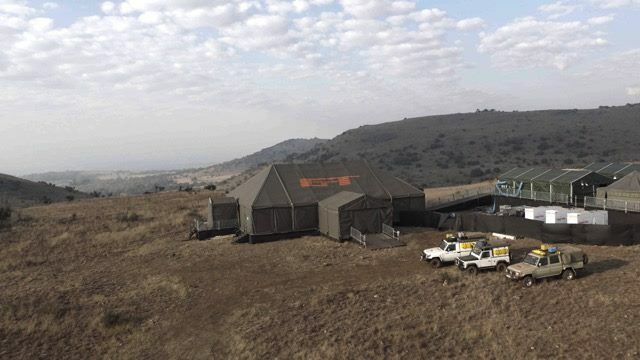 The tent looks cool, the guys are having fun and old school Top Gear producer Andy Wilman is on the team. The deal with Amazon was for 36 episodes over three years but the new episodes will come out weekly, not monthly providing a few seasons over the three years. The Stig Has Fallen Upon Hard Times.